Connect. Energize. Cultivate. Be Mindful. Welcome to Mindfulness Rainforest Treks! We are a summer-season shore excursion that offers mindful hikes into Ketchikan's rain forest for up to seven people at a time. We pick you up downtown at the docks or wherever you may be staying, drive you to the trail head, and guide you down the trail and back. We offer 2.5-hour morning and afternoon tours roughly from May into September. Our focus is on mindfulness, or in other words, practicing how to be more present and alive in the moment so that we can better connect with ourselves, one another, and the environments we find ourselves in, which on this tour is the lush rain forest and an undeveloped ocean beach. Our tours are a great way to temporarily unplug from the hustle and bustle of the cruise ships and downtown crowds and to remind yourself of the importance of taking a breath, slowing down a little, and relaxing into just being where you are without worrying about what comes next. We greatly look forward to meeting you! MRT's Hiking Tour to coast guard beach! 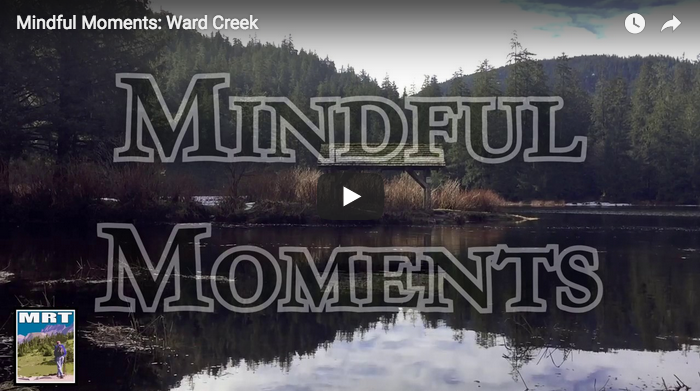 CHECK OUT MRT's "MINDFUL MOMENTS" VIDEO EXPERIENCES HERE! tour details: who, what, where, how?